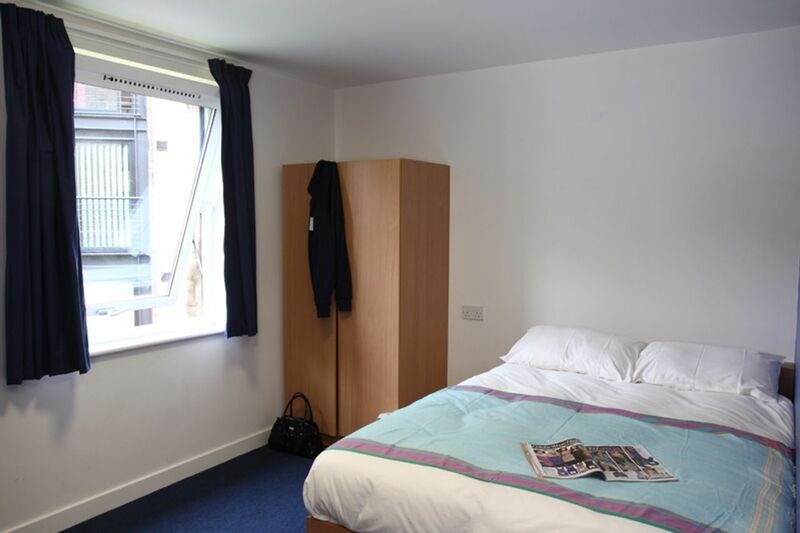 Live with fellow students in friendly student accommodation around 20 minutes by bus from University of Sheffield. The city centre is just a couple of minutes further so you can spend Saturdays exploring this Northern city bursting with culture. See a play at Crucible Theatre, or metalwork sculptures at The Millennium Gallery. Grab a bite to eat from the stalls at the Moor Market or tuck into brunch at The Hidden Gem. Get to know fellow students sharing university accommodation in Sheffield, just west of the city centre in Endcliffe. 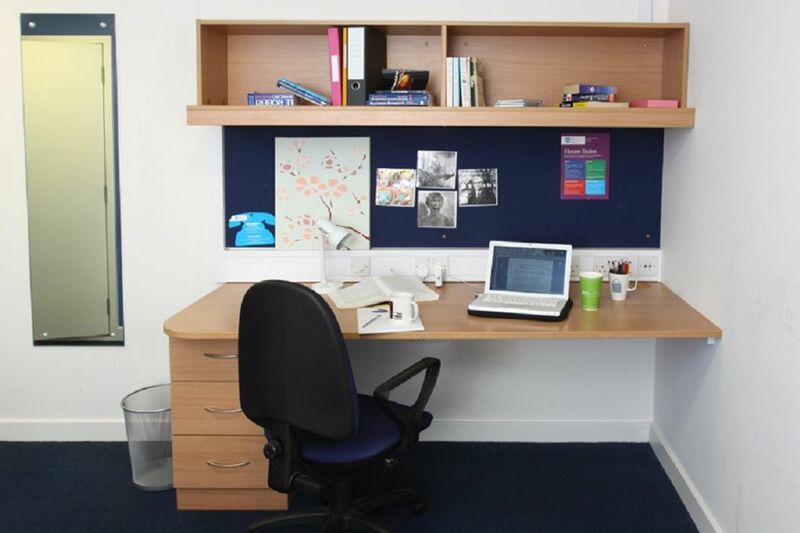 You’ll have a quiet place to rest your head in your room and a desk and chair where you can settle down with your laptop and get on with assignments. There are communal bathrooms and kitchens so pop outside your door to chat with friends in the kitchen when you feel like a snack. You won’t have to worry about your safety with a 24/7 security service, CCTV and regular patrols. Any questions, you can always talk to the friendly customer service team at The Edge. Make the most of the Residence Life team who are on hand to ensure you have the very best experience while studying at University of Sheffield. 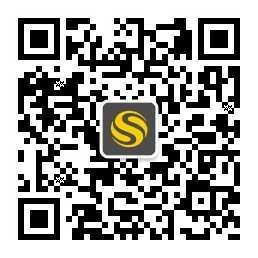 Meet people at their social events, tap into their local knowledge or join a sports team. Your residence mentor will be there to help you every step of the way. 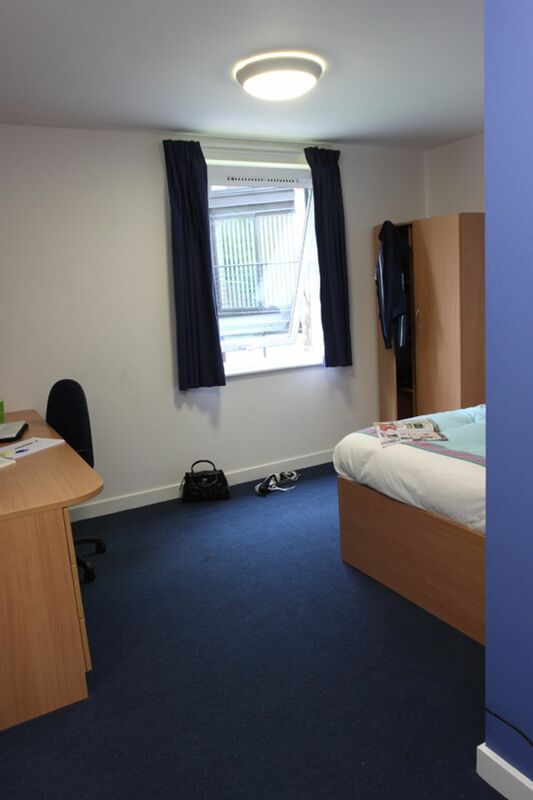 We couldn't find a room that matches your preferencesView all Private Room in Ranmoor/Endcliffe University Accommodation. None - once signed to contract, no right to cancel.